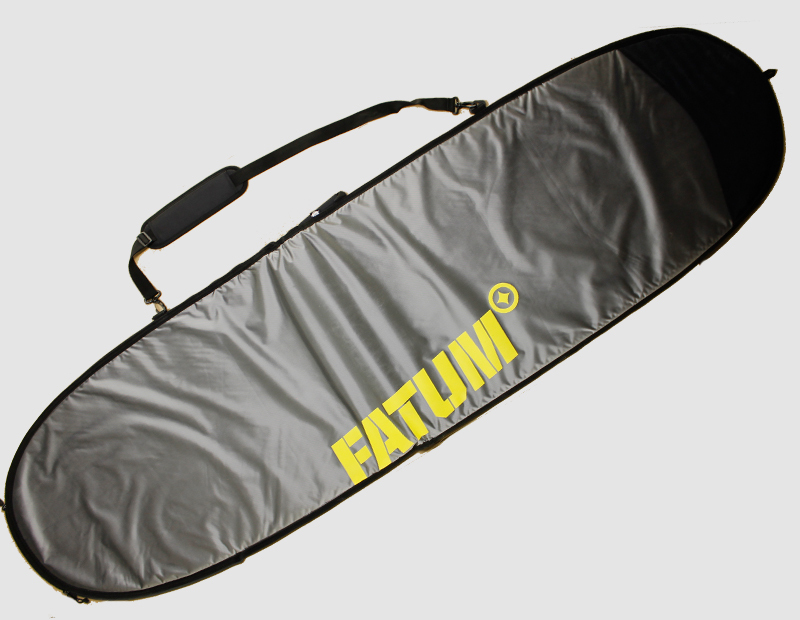 If you’re looking for a compact bag which carries your board for a long or short haul trip, the Fatum is a great option. 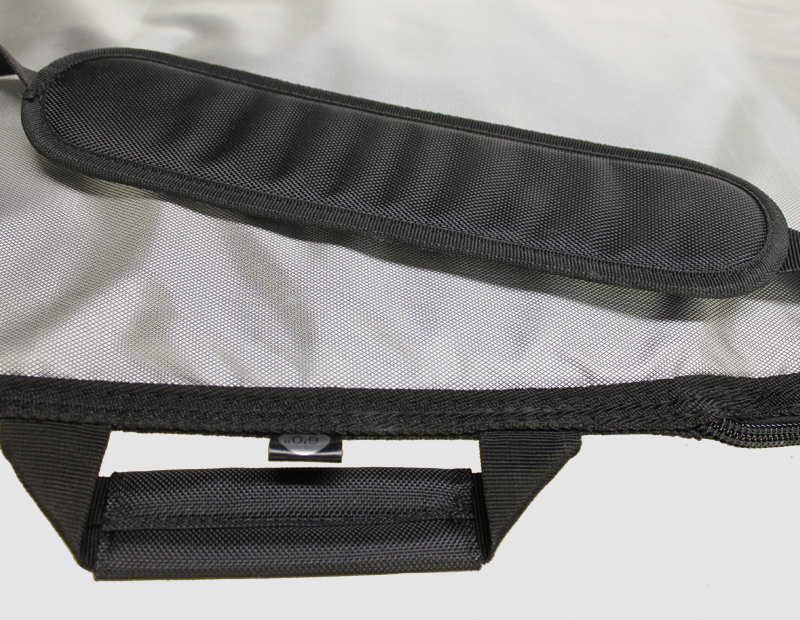 We made the bags extra thick to protect you little beauty well. 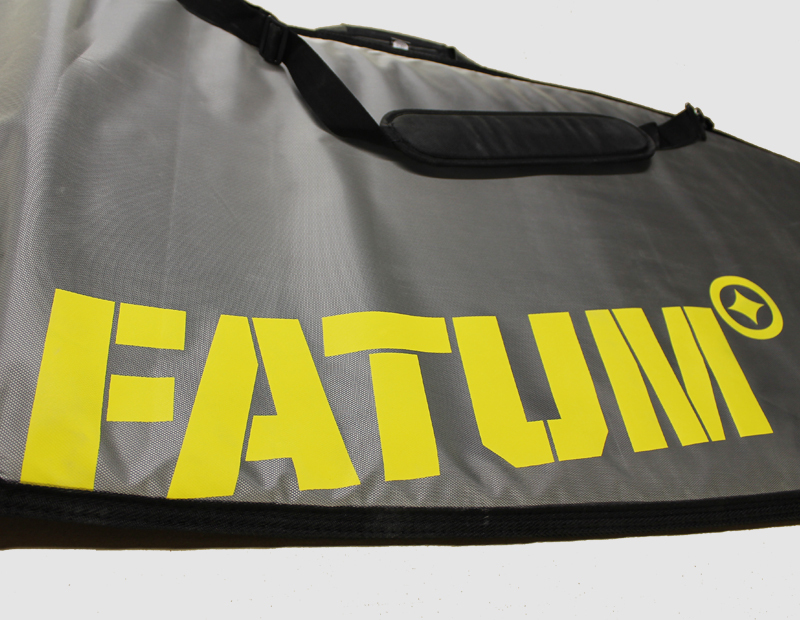 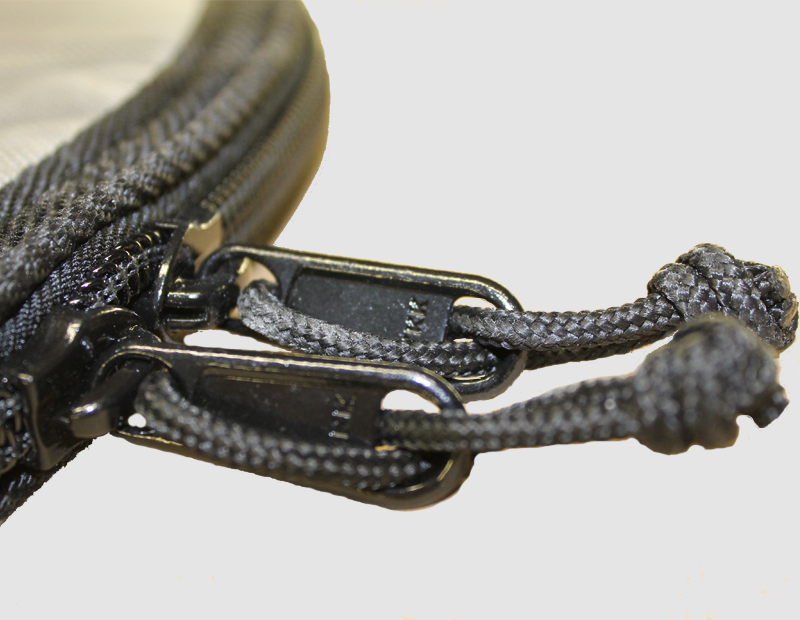 The length is based on the Board that it should fit comfortably, meaning that the Boardbag itself is actually longer then the mentioned. 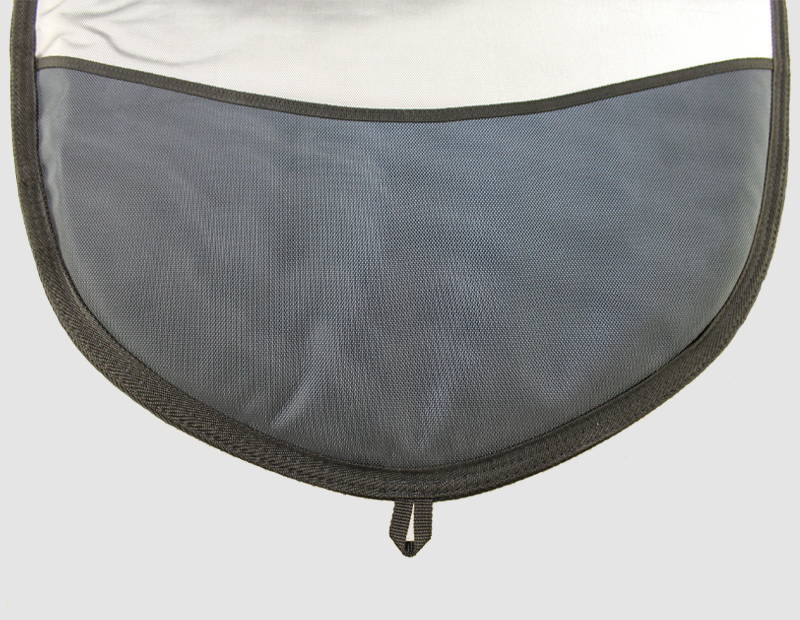 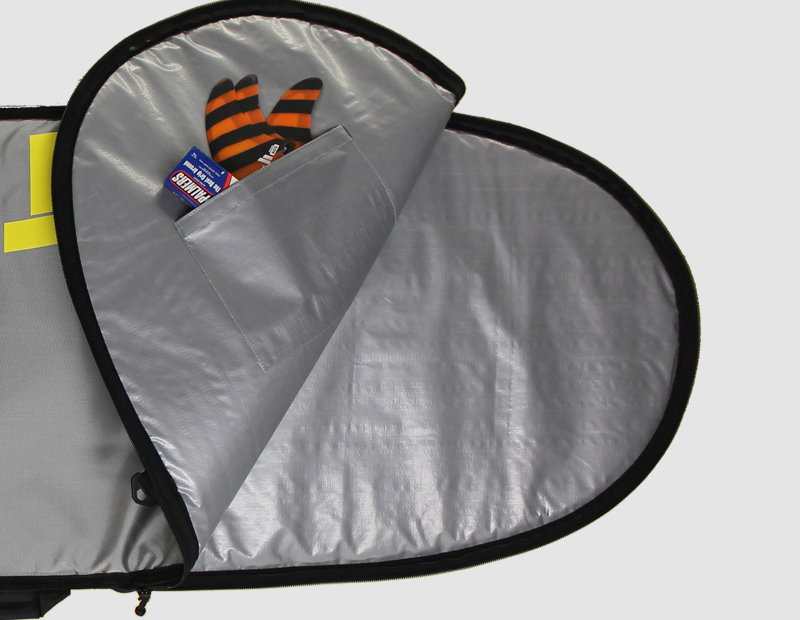 This Boardbag is designed for more round nose shaped boards.